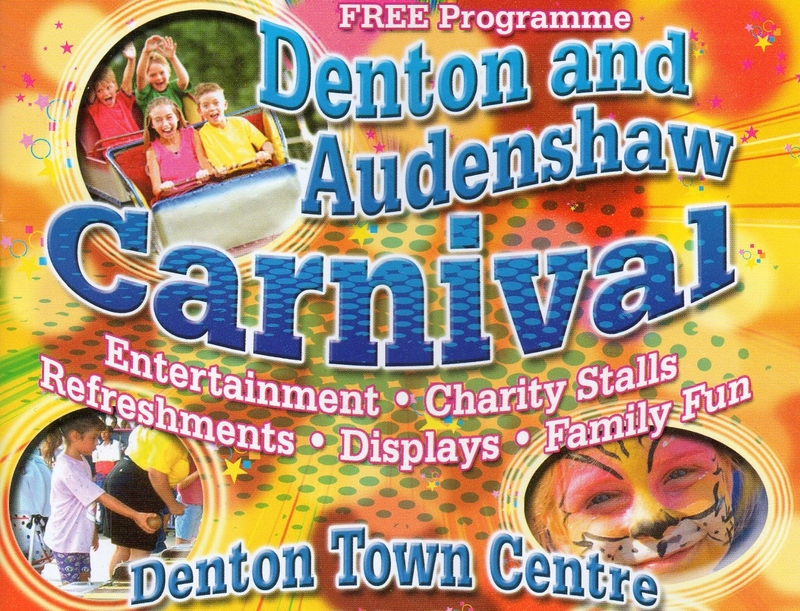 Yes, it’s that time of year again: the Denton and Audenshaw Carnival takes place this Sunday (9th September) with all kinds of entertainment, events and family fun across the town centre. The main event is the Carnival parade, which takes its usual route from Haughton Green to Crown Point and then around the town centre – starting at 12.30pm. There will be street entertainment, stalls, bands and a family fun day – with inflatables and fun activities on the Civic Square and in Victoria Park throughout the day. The Carnival funfair will be located on Queen Street Car Park (behind the Festival Hall and Library) this year following the redevelopment of the usual Saxon Street site.